Rooting an Android device simply means granting full access to the operating system and removing all limitations. This is made possible by installing an application called “su” (SuperUser) which allows the user to run applications and commands with elevated permissions. In the days of Nokia Symbian, we called it hacking, in Windows, it is called Administrator while in Apple iOS, it is known as jailbreaking, all which basically does the same thing ie having access to the root of the operating system and being able to make changes which can affect the operations of the phone positively or negatively. Not-in-use applications and services that are still running in the background, draining your battery and consuming your data, can be automatically stopped with GREENIFY. You can control who gets connected to internet (not through battery draining 3rd party VPN like NoRoot firewall). If you are not sure what is consuming your data or you have limited data plan, install DroidWall or AF+, switch on the Whitelist and select only the app(s) you want to connect to internet. You can disable all those in-app adverts. Yea, we would support the app developer if we can, but some of these adverts on free apps can be so annoying. They can steal part of the screen or the entire screen. Install Lucky Patcher and control the ads. 4. VPN and free browsing. If you are on a limited data plan and you really need to download that latest song or movie which is >500mb, you can install a tunnel app and enjoy MTN BIS with unlimited download on your android. The most popular tunnel apps are OpenVPN and SimpleServer. (You may need to download the config file separately). 5. No more insufficient space on your device. As you delve into and understand rooting and superuser better, you might need to unlock these other benefits. You can convert some of those pre-installed (but useless) system apps to normal apps and safely uninstall or greenify/freeze them (ie stop them from running in the background) Install System App mover. You can change your device fonts to those lovely curves you admire. (WARNING! Be very careful because 80% of bricked phones are as a result of this). You can gain acces to the system folder and safely delete the cache files to gain more memory space. (This is for older devices that complain of insufficient space) Install Root Explorer and navigate to the log folder (/data/data/log) and safely delete the content. This could recover up to 45% of your memory space. Naturally, most people would consider the risks involved. 1. It voids your device warranty. While this may be an issue for some but in countries with little or no franchised service centre or dealership, the cost of using the offered “limited warranty” is almost the cost of getting a new phone, thus making nonsense of the warranty. For me, it doesn’t really matter. This simply means making your phone unresponsive or dead. The probability of this happening is less than 10%. This means that for every 10 phones that are being rooted, only one might brick. 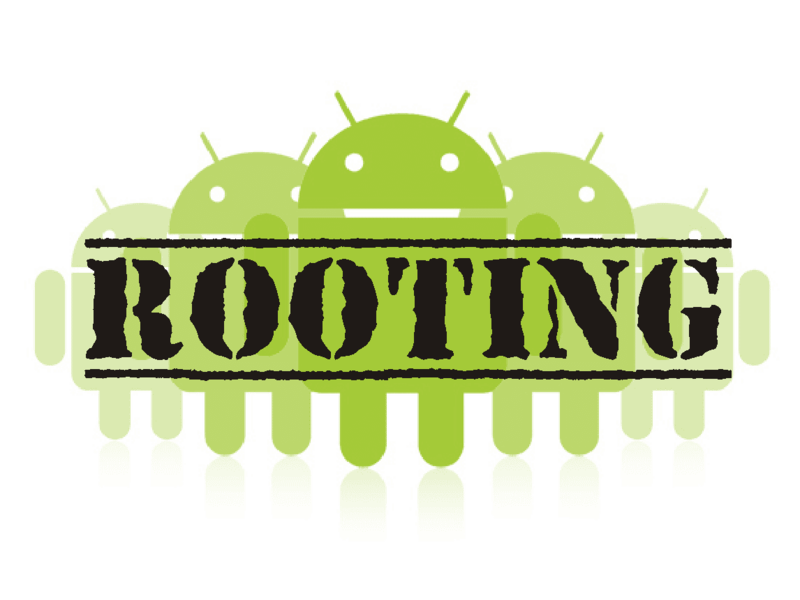 Some technicians can boast of 100% success in rooting. List of Apps commonly used on rooted devices.